Get in touch with us today! We're experts in all garage door services! 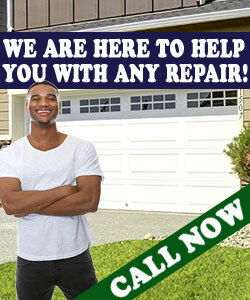 The excellent teams of Garage Door Repair San Diego can make your life more secure. We fix opener issues, replace garage door springs and balance overhead doors. We cover every need and our effectiveness is evident in every service. Call us if you want to know more about us! Do you want to learn more about our services? Why don't you browse our website? Send us an email today stating your current problems! With our experience, top quality tools and efficiency, problems are fixed properly. Contact us if you need a new Genie intellicode remote! Call us if you need information about the latest Liftmaster door opener or its smart control panel. We're updated with novelties and are here to help you decide which accessories are great for you. Trust the best technicians in California for all services! Call us today!